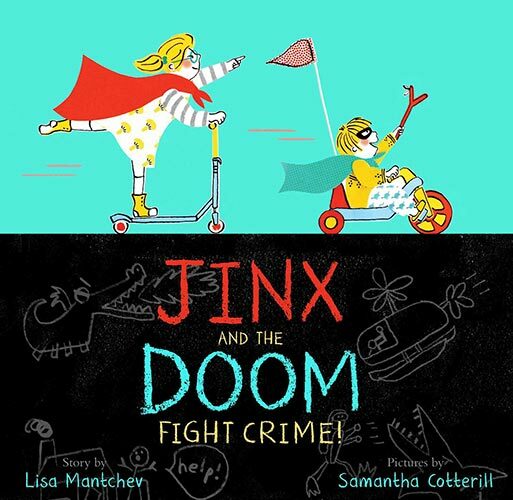 Does your child love to dress up as a superhero and conquer the world? 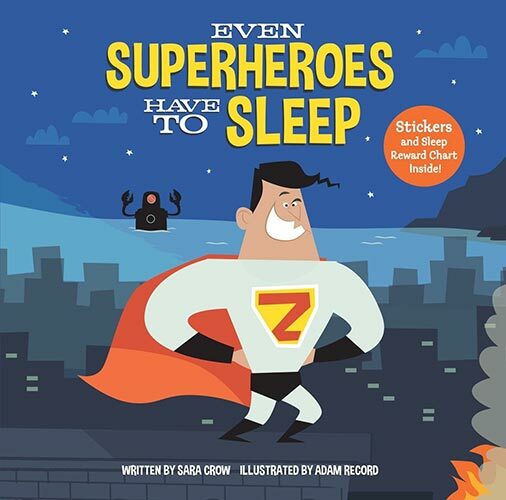 Discover 8 superhero books for kids, perfect for your child’s next adventure! 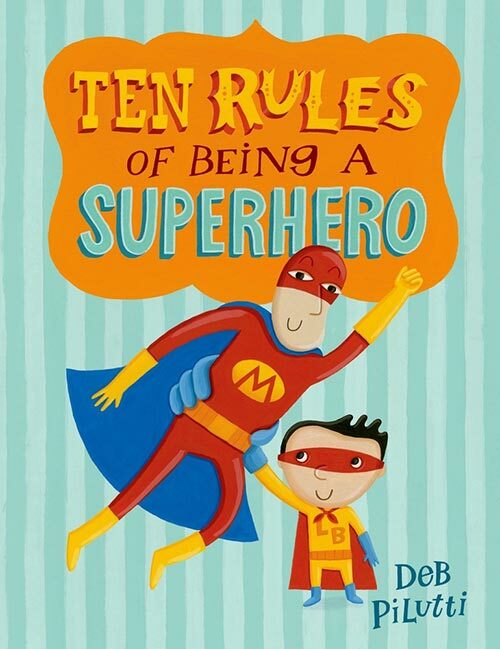 Every parent who’s seen her child don a cape and mask know how being a superhero can be empowering. 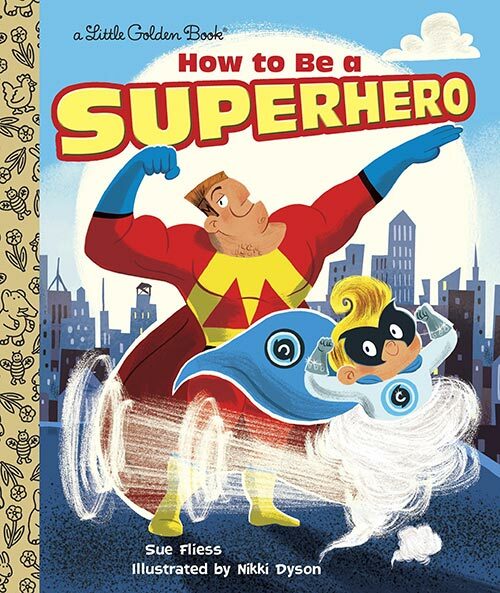 Suddenly, your child can face the bad guys, run like the wind, turn invisible and lift heavy objects. I’ll often find my kids heading straight for their dress up box after coming home, ready to be whatever superhero is calling for them. 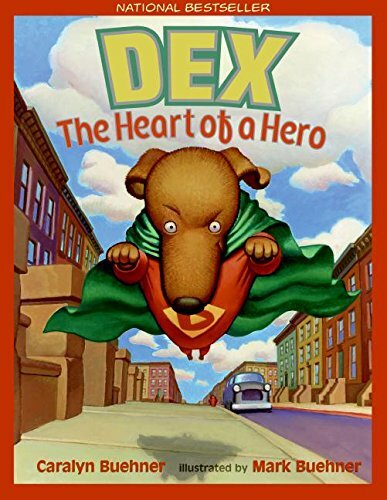 Sometimes they’ll copy a character they saw on a TV show or book, while others they learn about from playing with their friends. 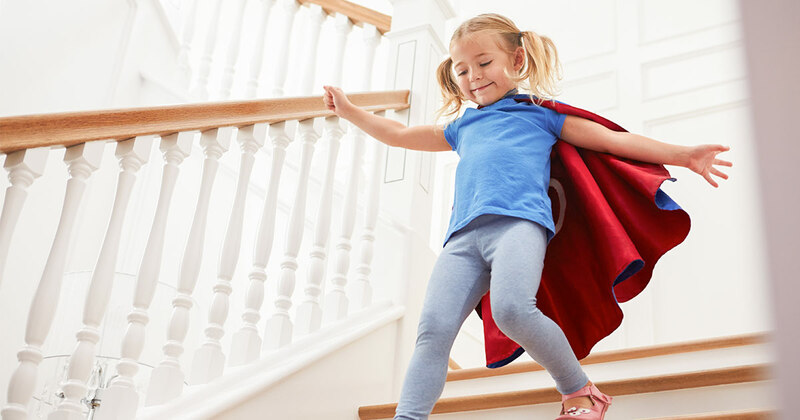 Either way, playing superheroes makes them feel empowered and mighty. 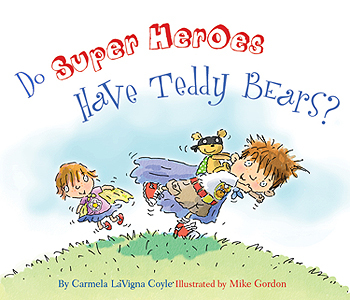 What seems like regular play though taps into how kids learn about their world or cope with challenges they face. 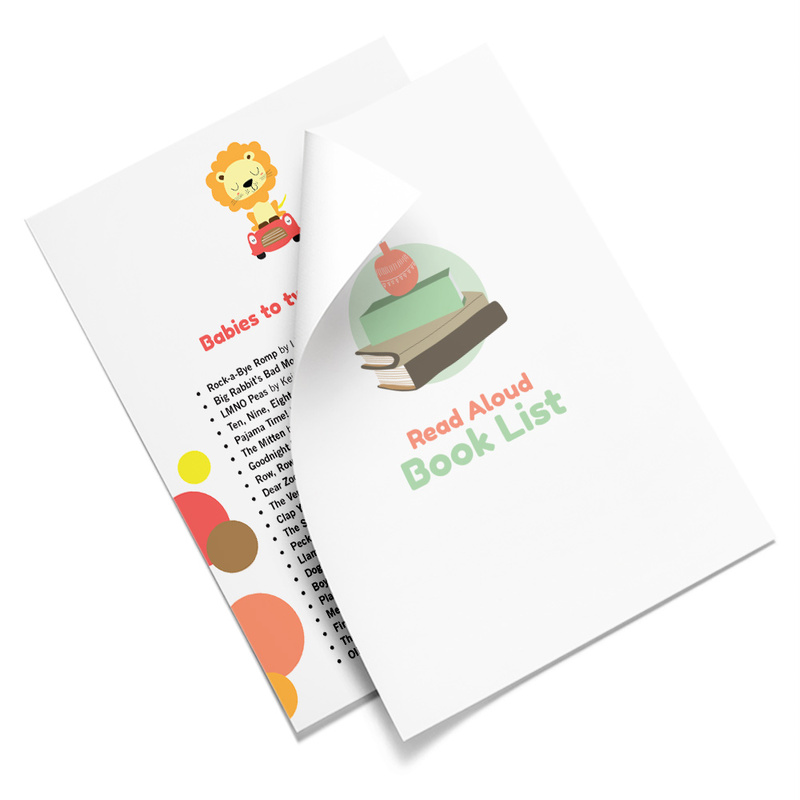 It’s how kids can go from feeling small to strong, from frightened to fearless. Pretend play is an awesome way for kids to act out feelings and concepts they’re still grappling with. The emotions could be something as simple as overcoming a fear of jumping from a high place to more complex such as understanding the meaning of good and bad. 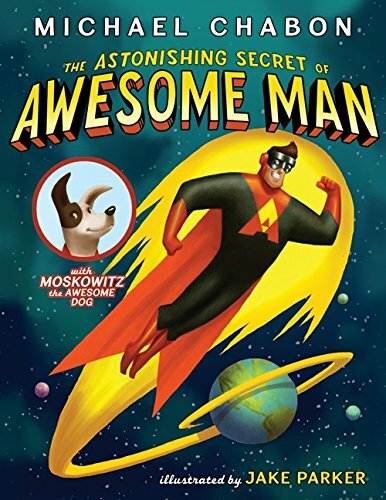 So when I bring home children’s books about superheroes, my kids can’t wait to dive in and start reading. 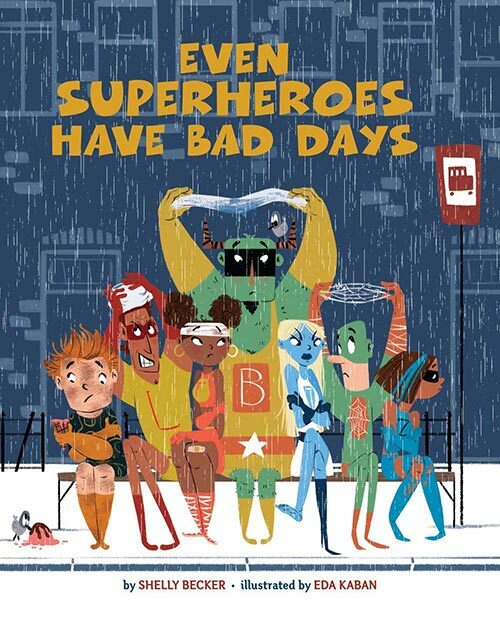 In Even Superheroes Have Bad Days, they learn that everyone feels out of sorts sometimes, while in Ten Rules of Being a Superhero, they see exactly what it takes to be a superhero. 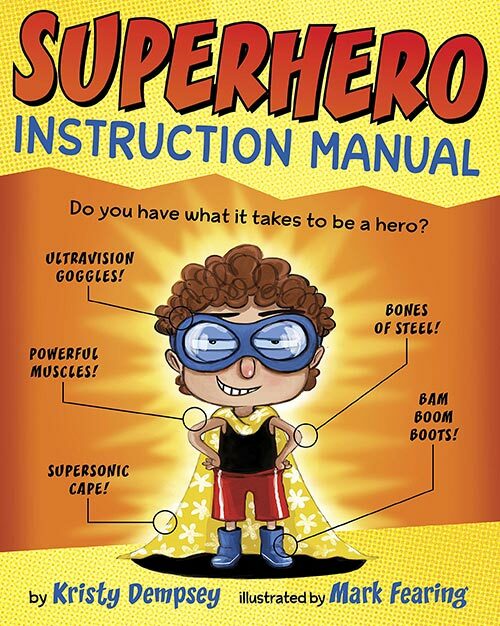 And my kids love Superhero Instruction Manual so much, they kept bringing it to school for show and tell, eager for their teachers to share it with the other kids. 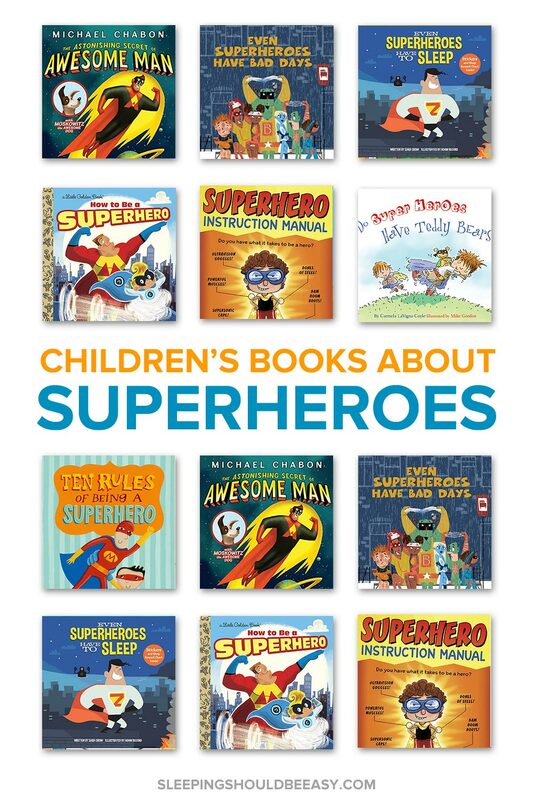 Tell me in the comments: Which of these superhero books for kids have you read?